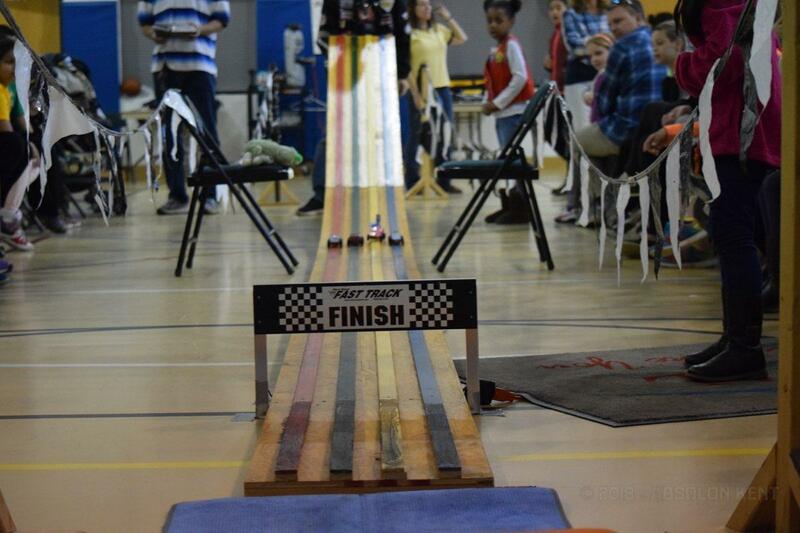 ANNANDALE, Va. — The Little Kents participated in the Capital Baptist Church​'s Awana Derby on Saturday. Little Kent 1 placed first in the adult/sibling division for the fastest car. To see photos from the event, visit absolonkent.net/photogallery/#15208569413697.